Capsulotomy knife, metal, c 1906-c 1920s. A capsulotomy is an ophthalmic procedure involving the lens of the eye. 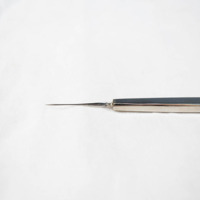 This small metal knife would have been used to make an incision into the lens. 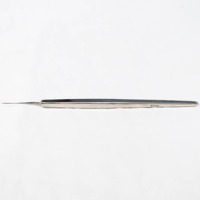 John Weiss & Son, Ltd.; 1787-; Surgical instrument makers, “Capsulotomy Knife,” Heritage, accessed April 20, 2019, https://heritage.rcpsg.ac.uk/items/show/171. 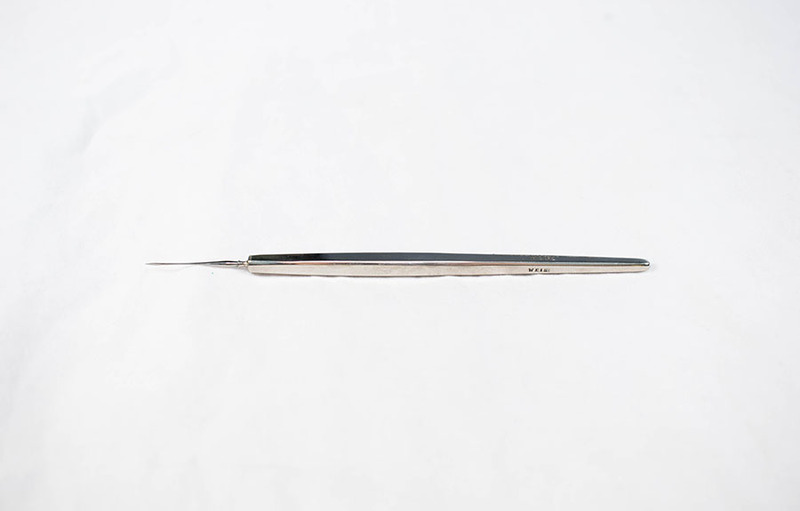 Description: Capsulotomy knife, metal, c 1906-c 1920s. A capsulotomy is an ophthalmic procedure involving the lens of the eye. 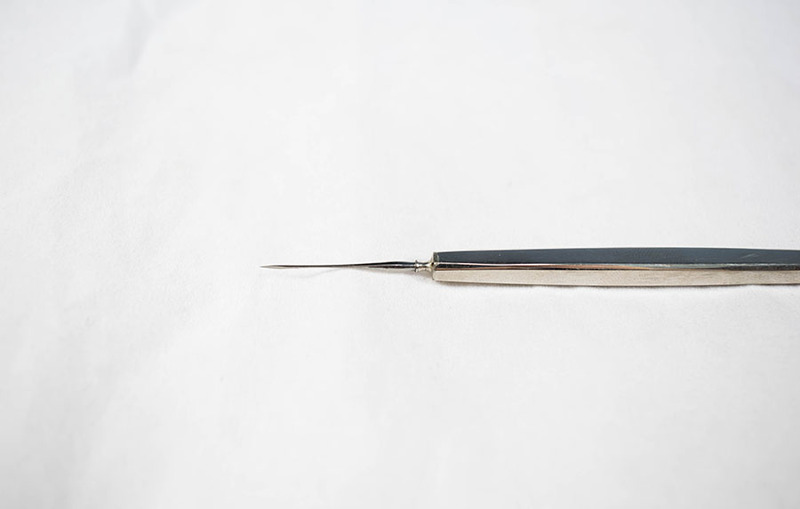 This small metal knife would have been used to make an incision into the lens.